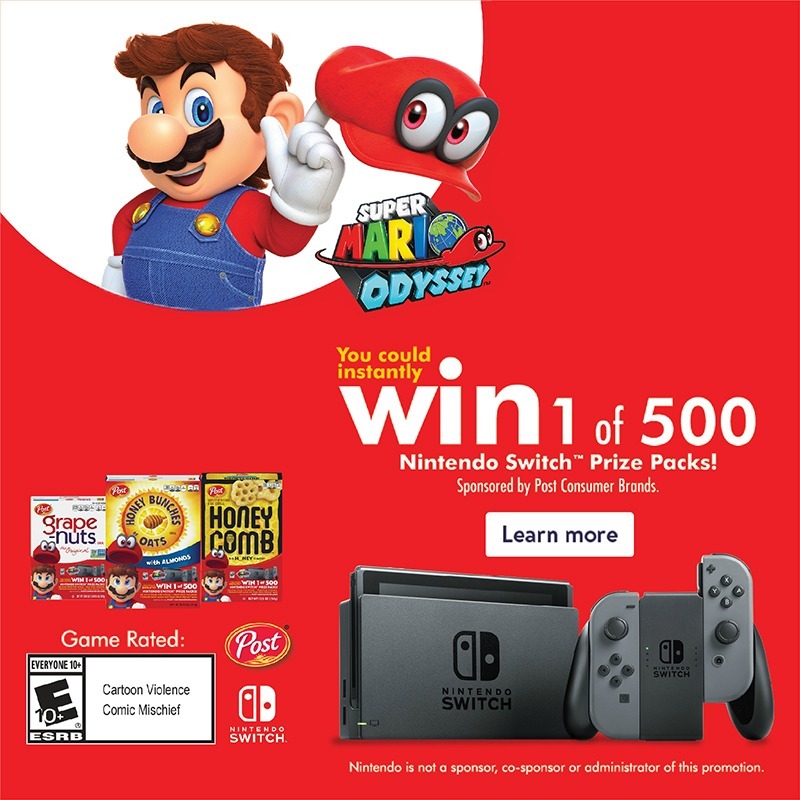 Enter to Win 1 of 500 Nintendo Switch Prize Packs! Posted on October 26, 2017 October 26, 2017 by Heather W.
It’s a good article. I Have never seen such an article before. You have explained very well about yourself. Thanks for sharing this information. The pictures are excellent and the website is very useful and imformative.